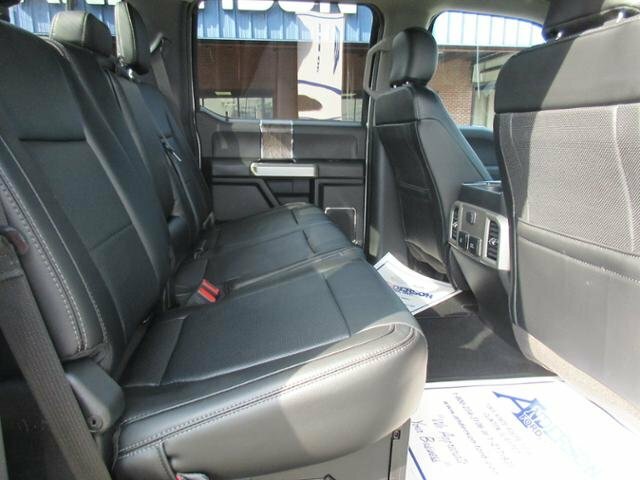 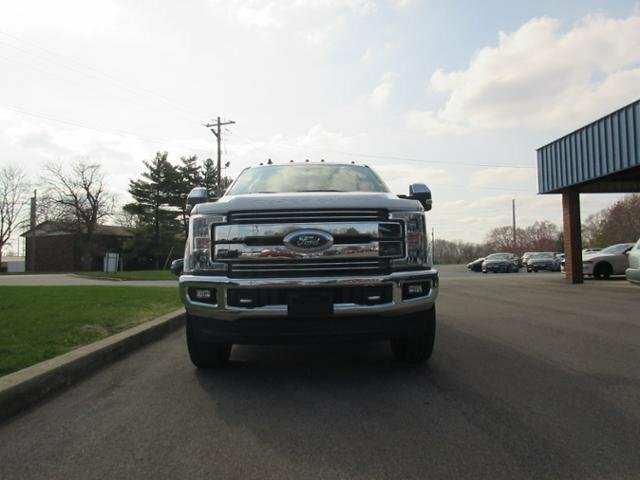 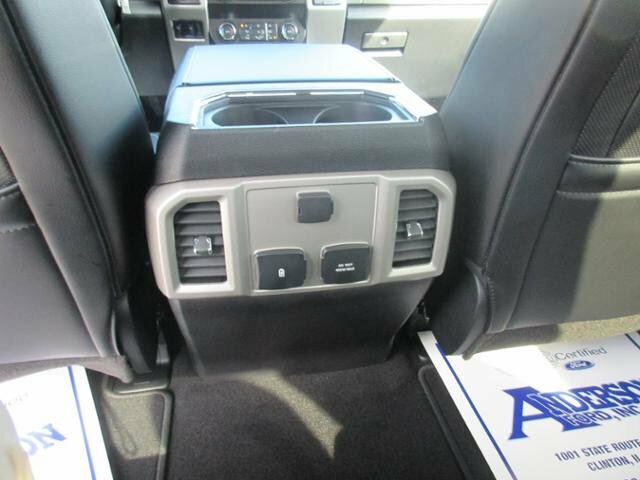 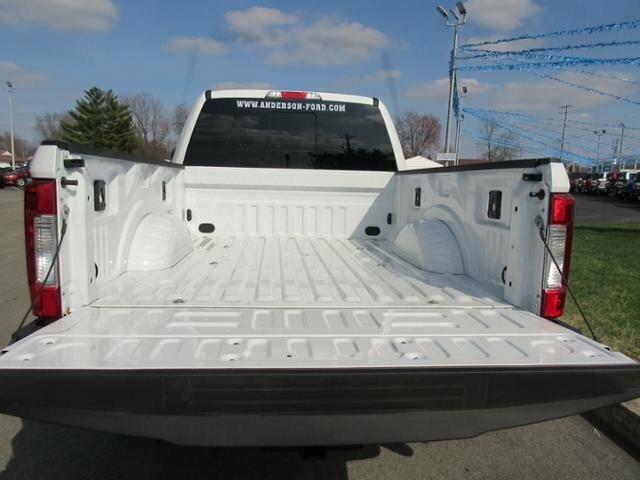 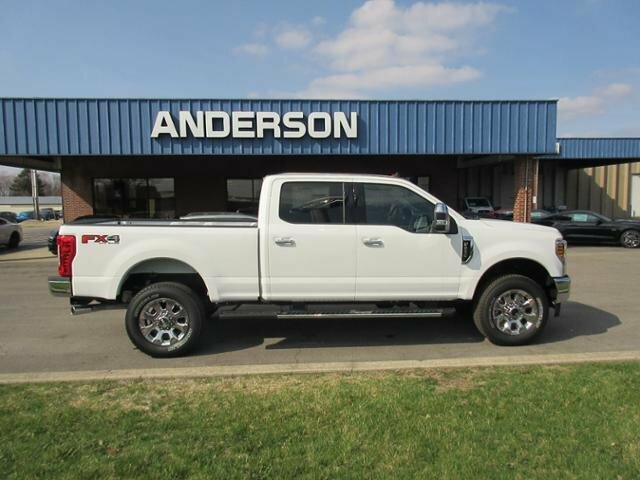 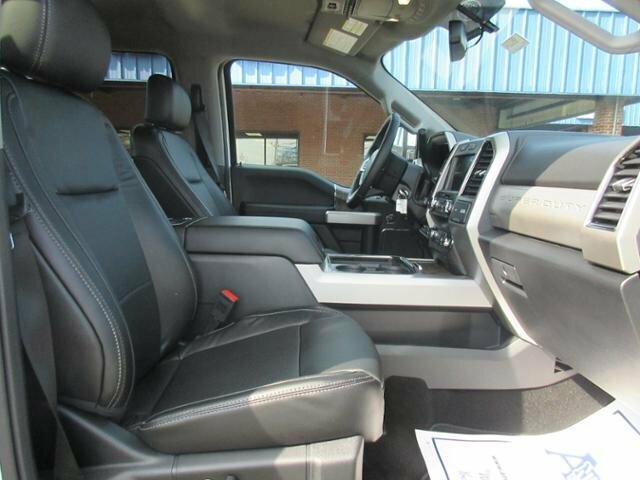 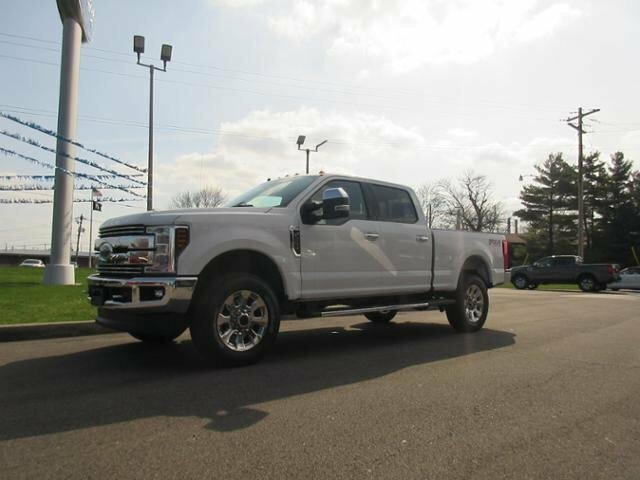 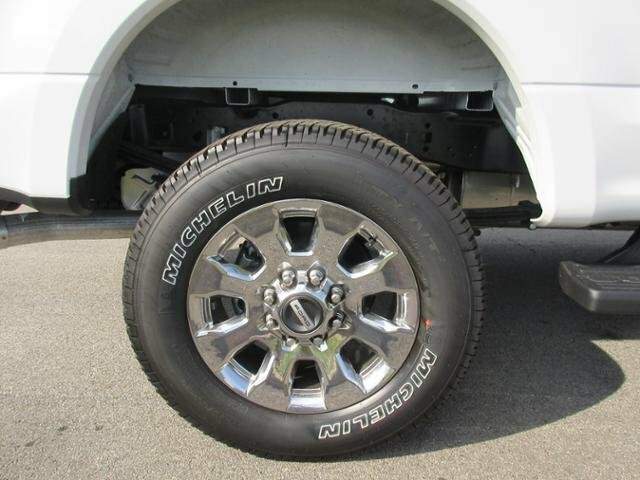 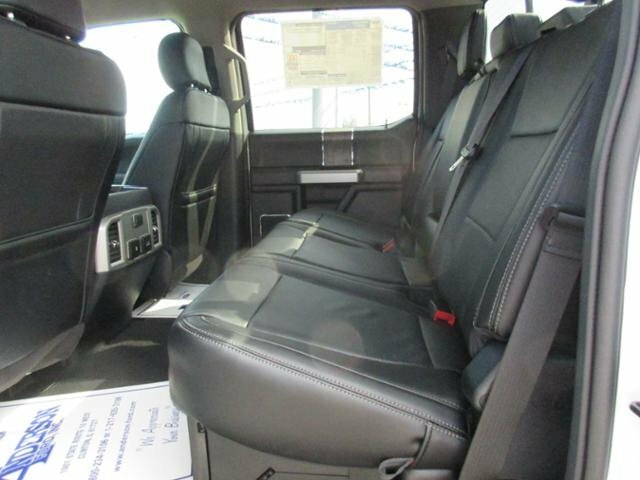 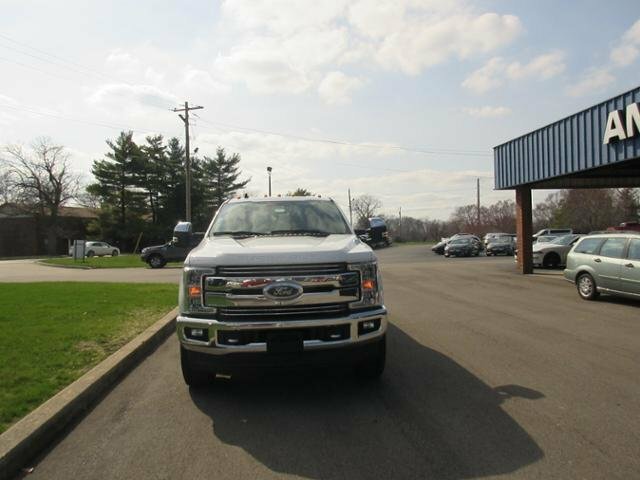 Navigation, Heated Leather Seats, Trailer Hitch, BLACK, LEATHER SEATING SURFACES 40/20/40 SPLIT BENCH SEAT, ELECTRONIC-LOCKING W/3.73 AXLE RATIO, OXFORD WHITE, iPod/MP3 Input. 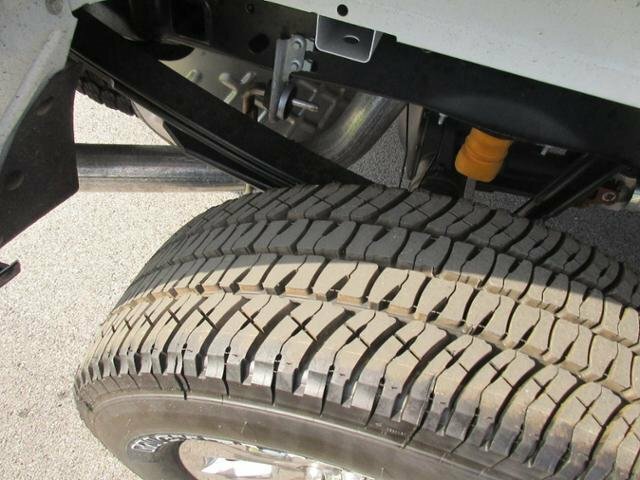 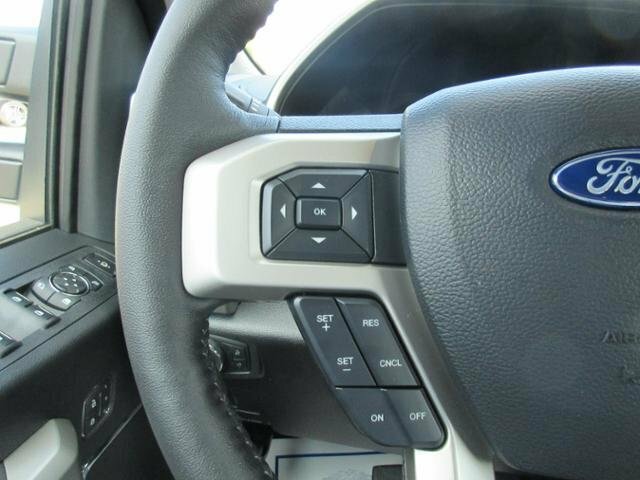 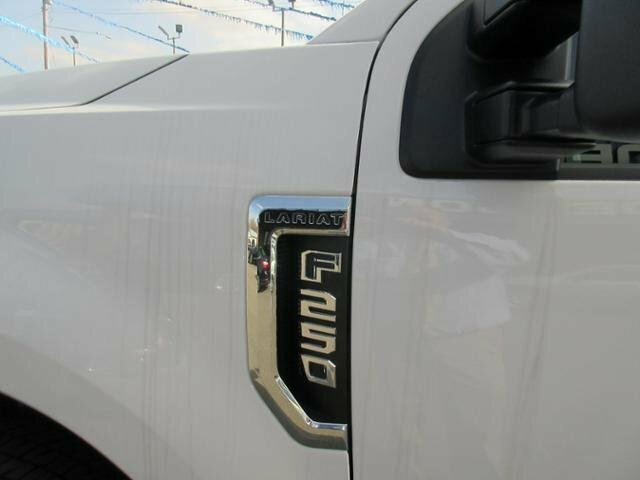 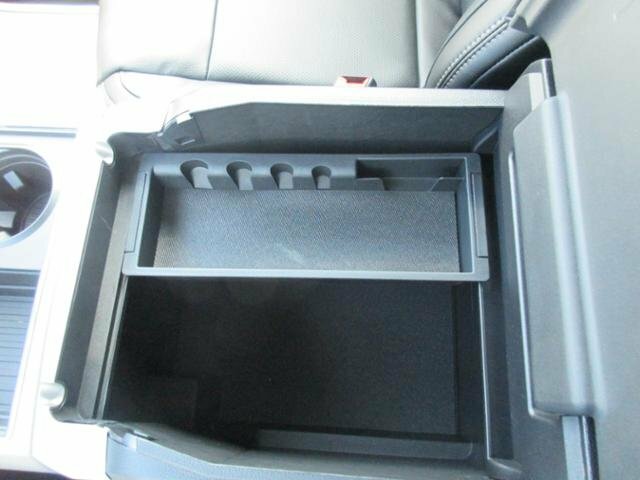 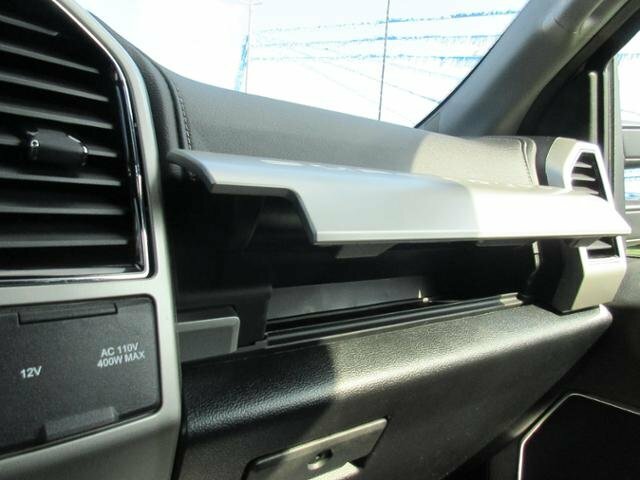 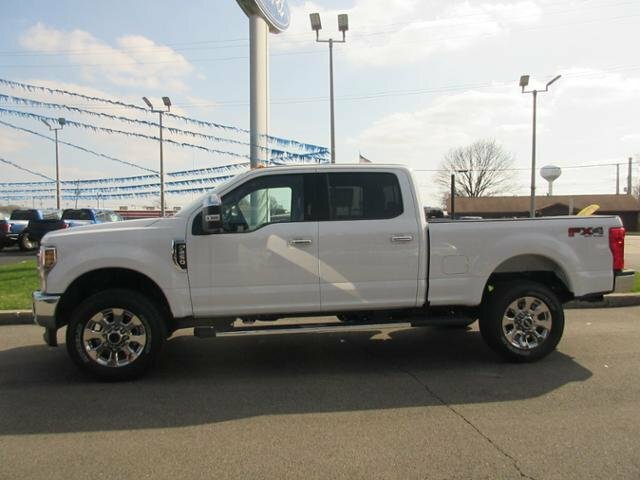 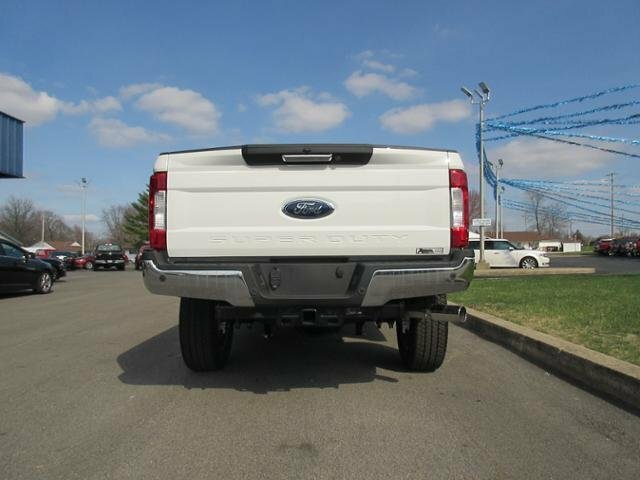 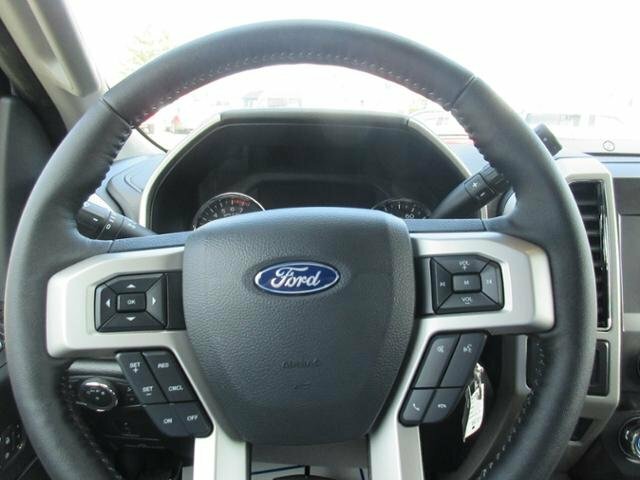 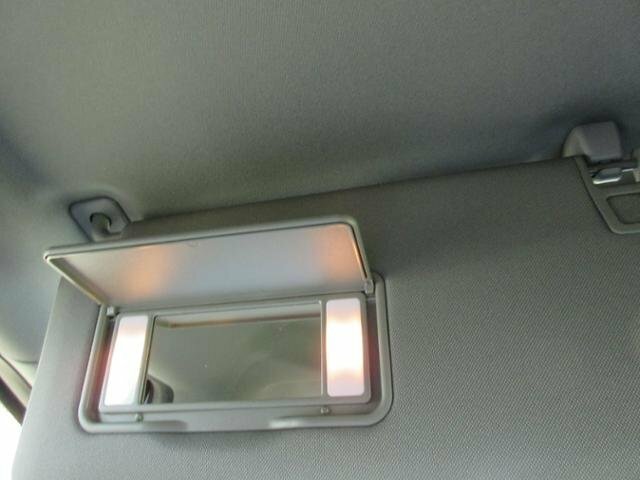 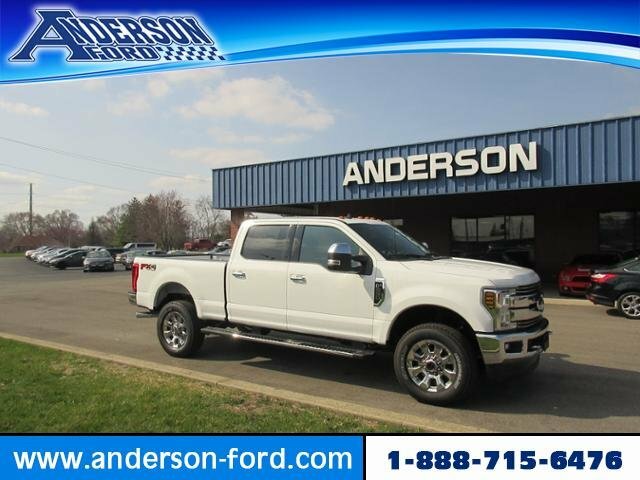 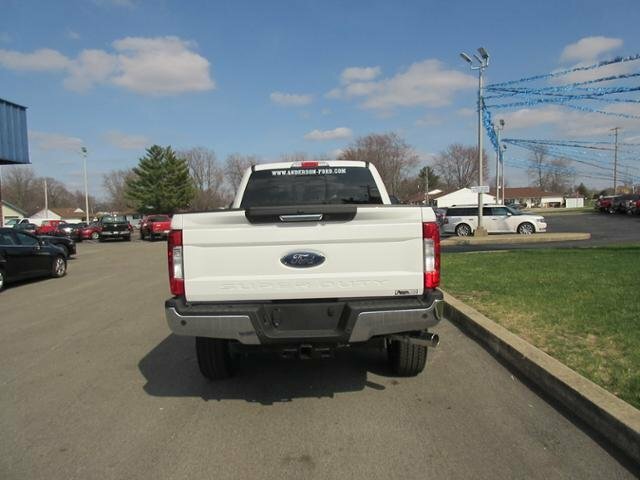 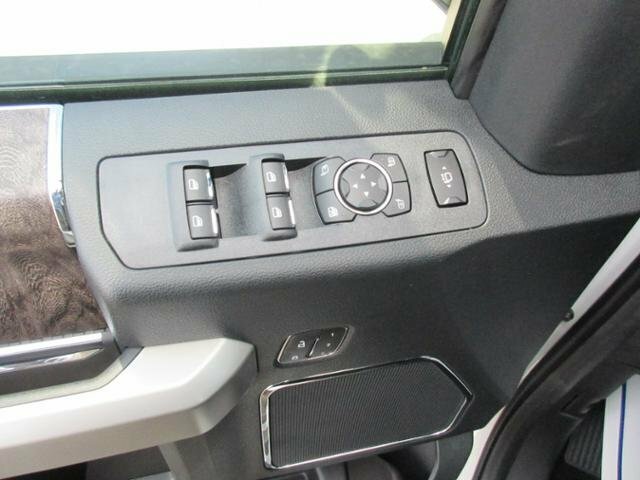 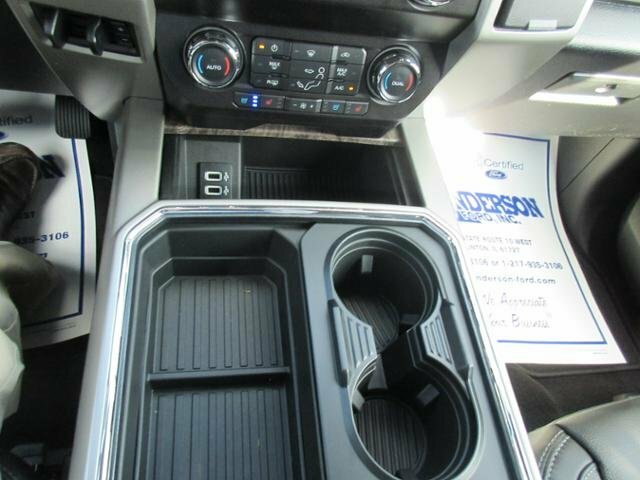 LARIAT trim, Oxford White exterior and Black interior AND MORE! 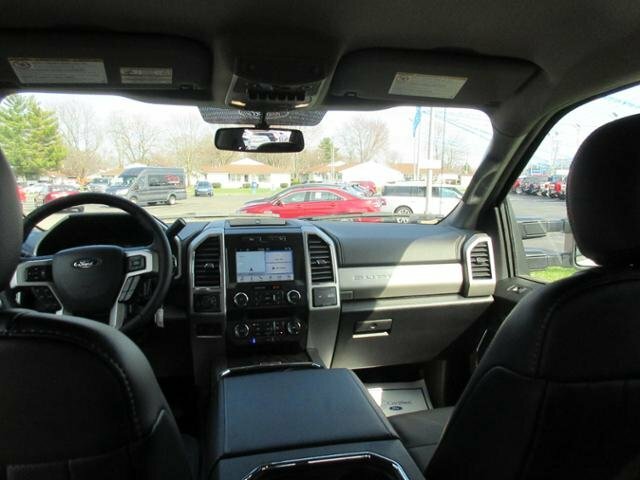 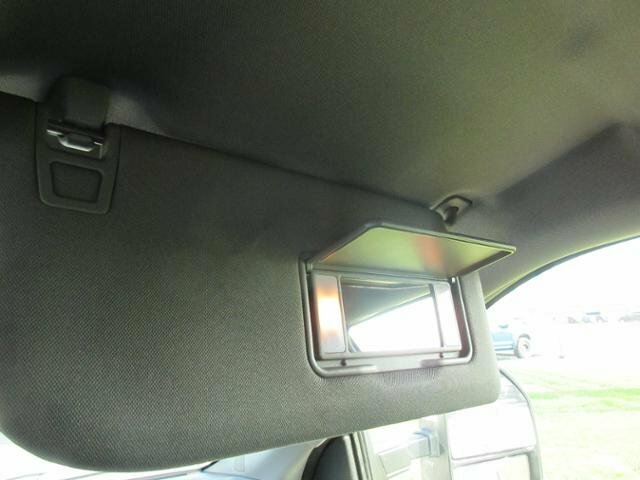 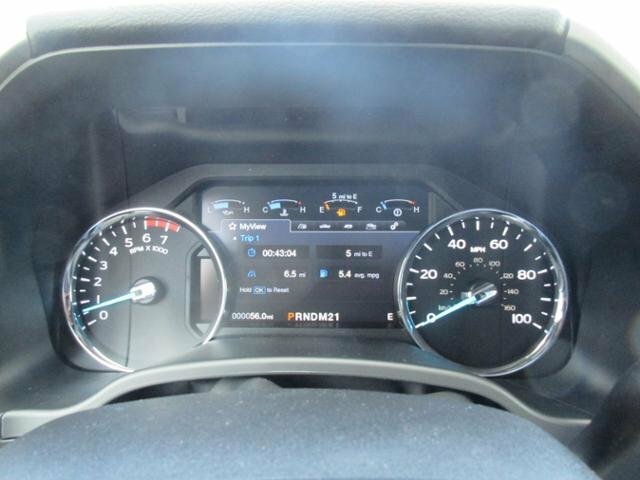 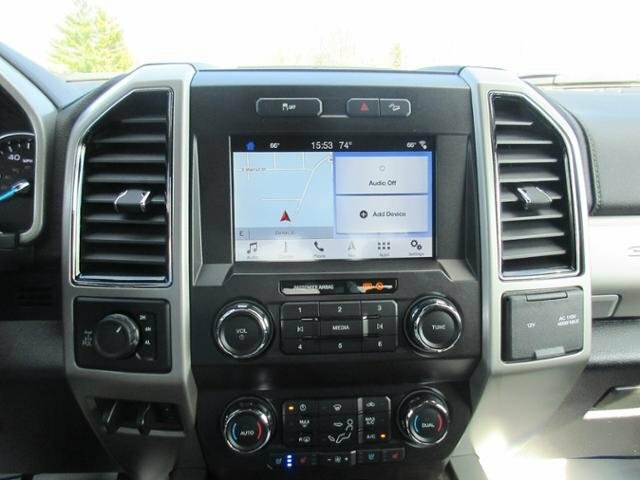 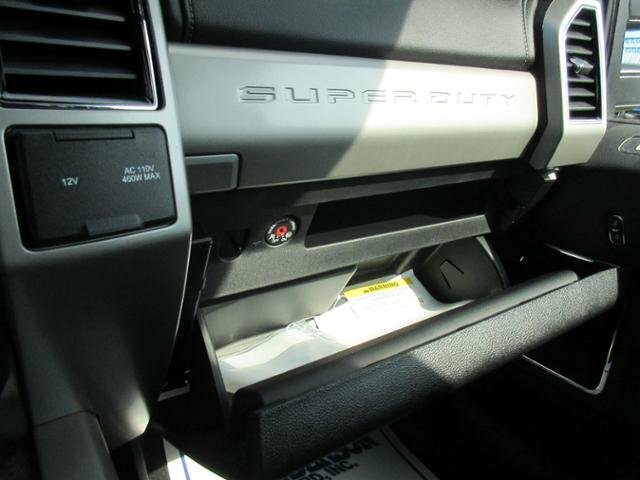 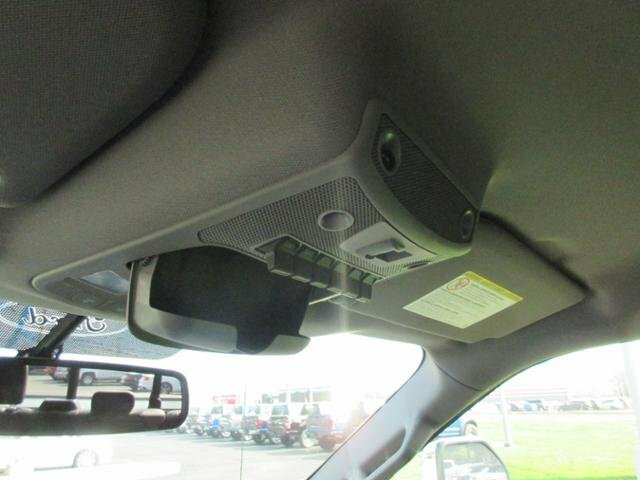 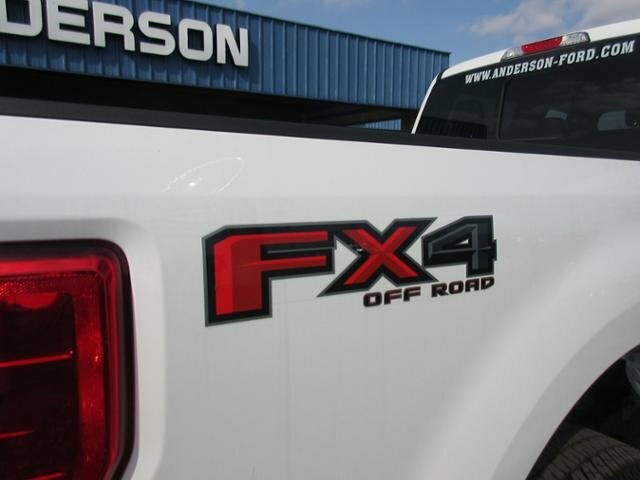 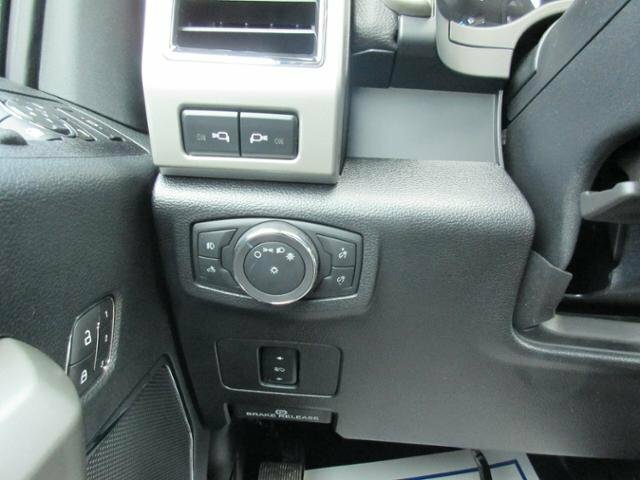 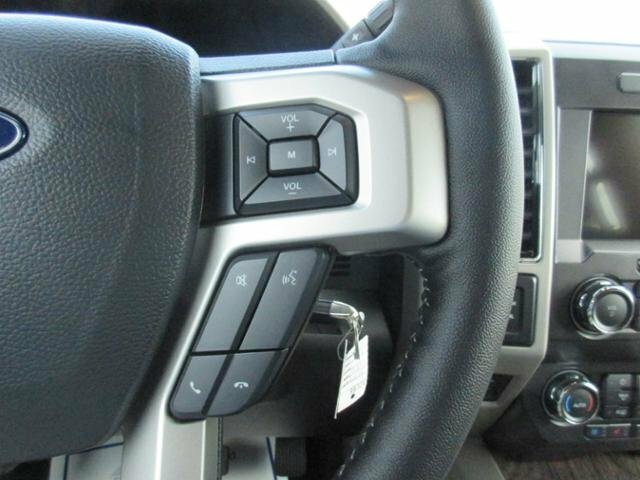 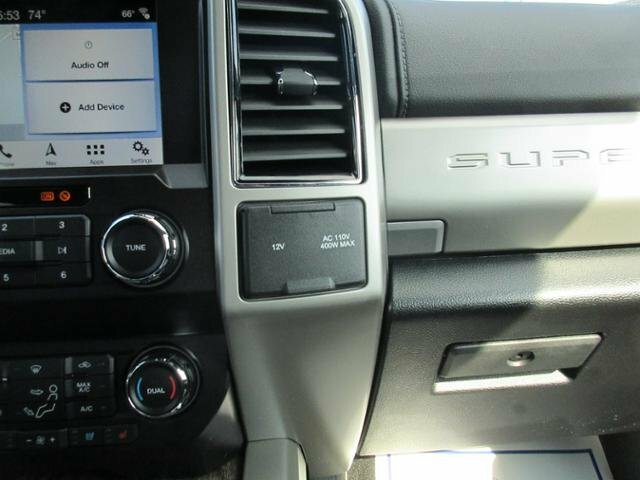 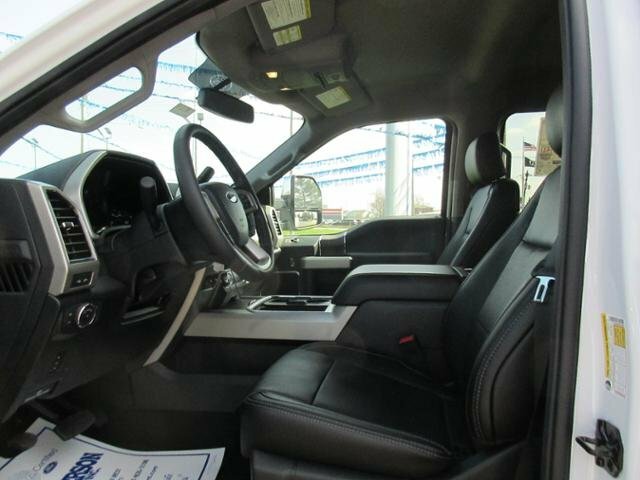 4x4, Dual Zone A/C, Premium Sound System, iPod/MP3 Input, Hands Free, Back-Up Camera, Trailer Hitch, WiFi Hotspot Electrochromic rearview mirror, Keyless Entry, Steering Wheel Controls, 4-Wheel Disc Brakes, Privacy Glass.